We are cGMP-compliant, ensuring pharmaceutical quality, so you get a proven product that’s safe to use. Enjoy our products without worrying about getting high. 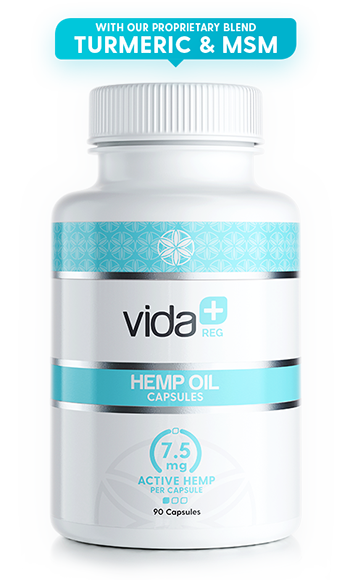 Designed for convenience, Phivida’s formulation combines our premium hemp CBD oil extract and our proprietary blend of natural ingredients, which are non-psychoactive and tested for Quality, Purity and Safety. All of our products are tested (and retested) for potency and safety at a third party accredited laboratory and packaged at a world-class cGMP certified facility.